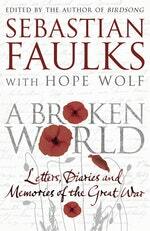 Edited by the bestselling author of Birdsong and Dr Hope Wolf, this is an original and illuminating non-fiction anthology of writing on the First World War. A lieutenant writes of digging through bodies that have the consistency of Camembert cheese; a mother sends flower seeds to her son at the Front, hoping that one day someone may see them grow; a nurse tends a man back to health knowing he will be court-martialled and shot as soon as he is fit. 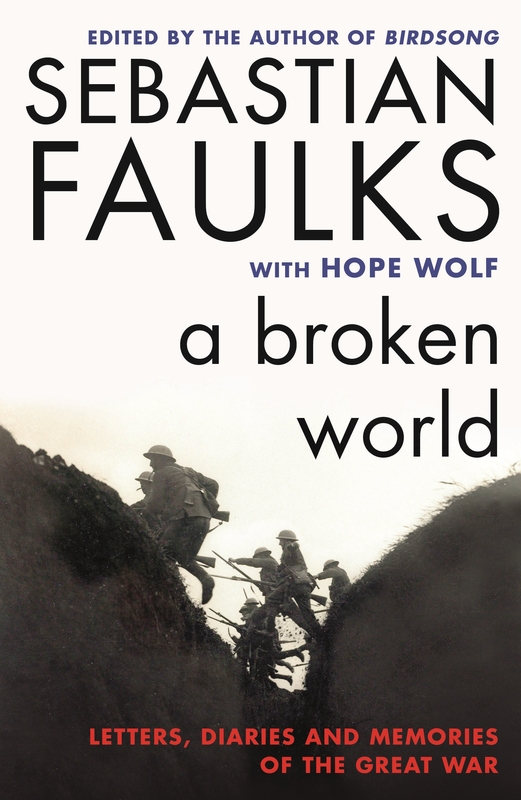 Edited by the bestselling author of Birdsong and Dr Hope Wolf, this is an original and illuminating non-fiction anthology of writing on the First World War. Diaries, letters and memories, testaments from ordinary people whose lives were transformed, are set alongside extracts from names that have become synonymous with the war, such as Siegfried Sassoon and T.E. Lawrence. A Broken World is an original collection of personal and defining moments that offer an unprecedented insight into the Great War as it was experienced and as it was remembered. 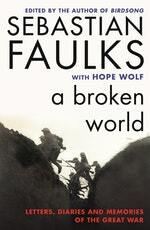 Love A Broken World? Subscribe to Read More to find out about similar books.